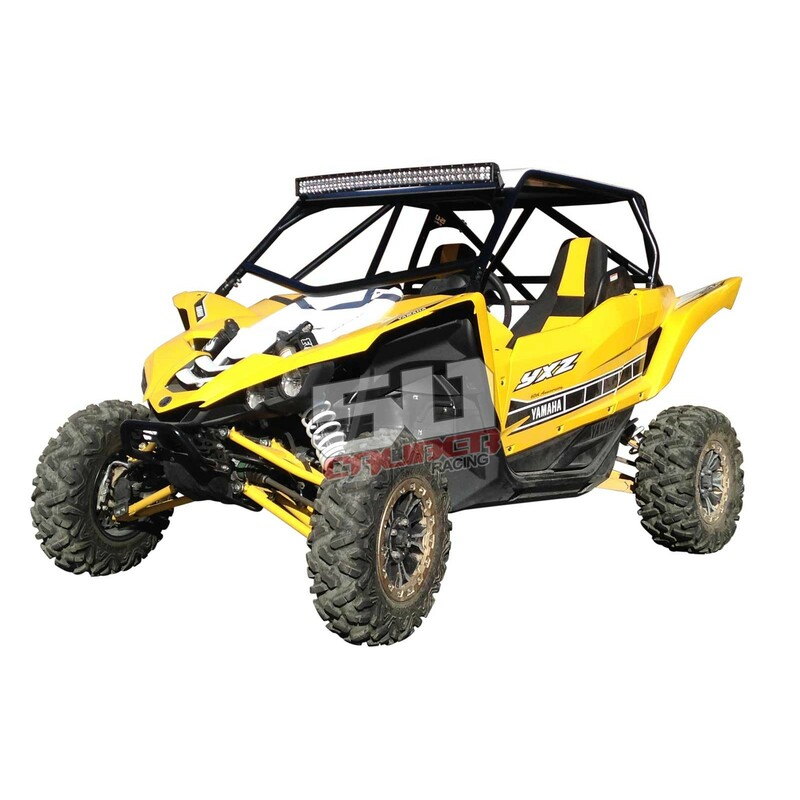 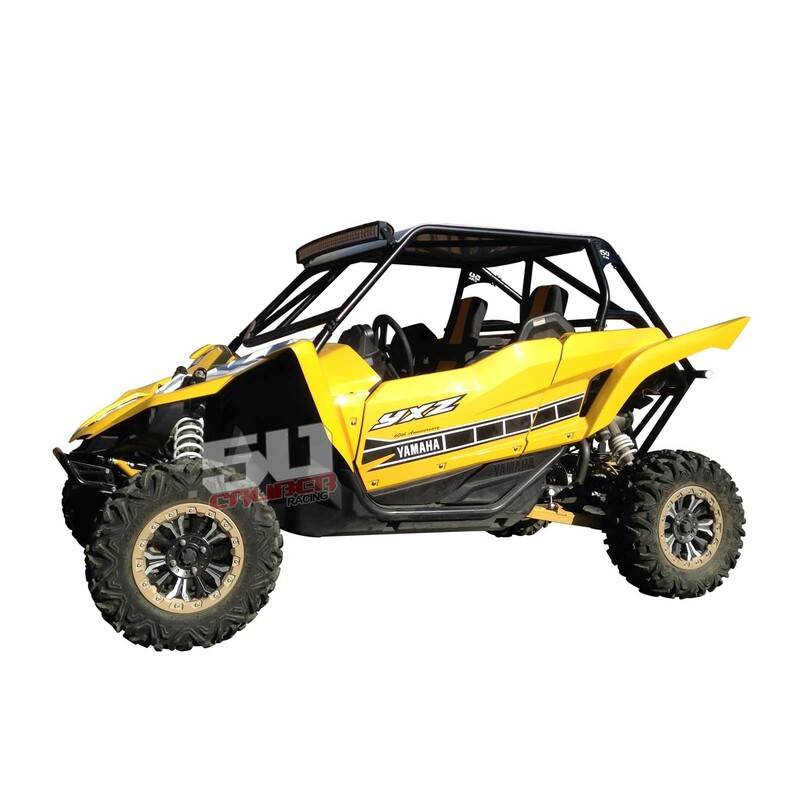 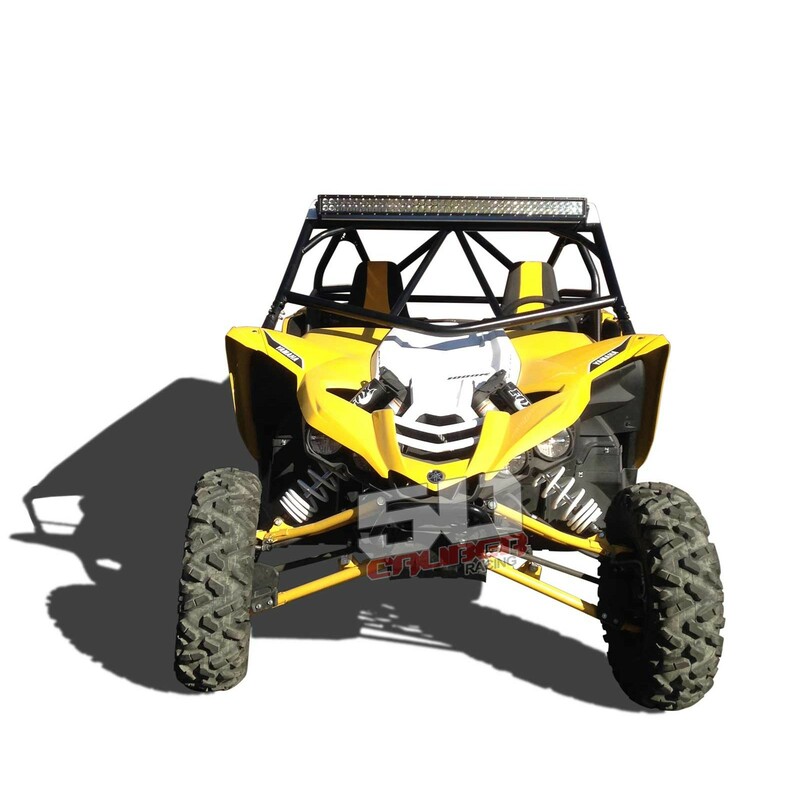 Yamaha YXZ1000R 2 seater Cage with rear bumper. 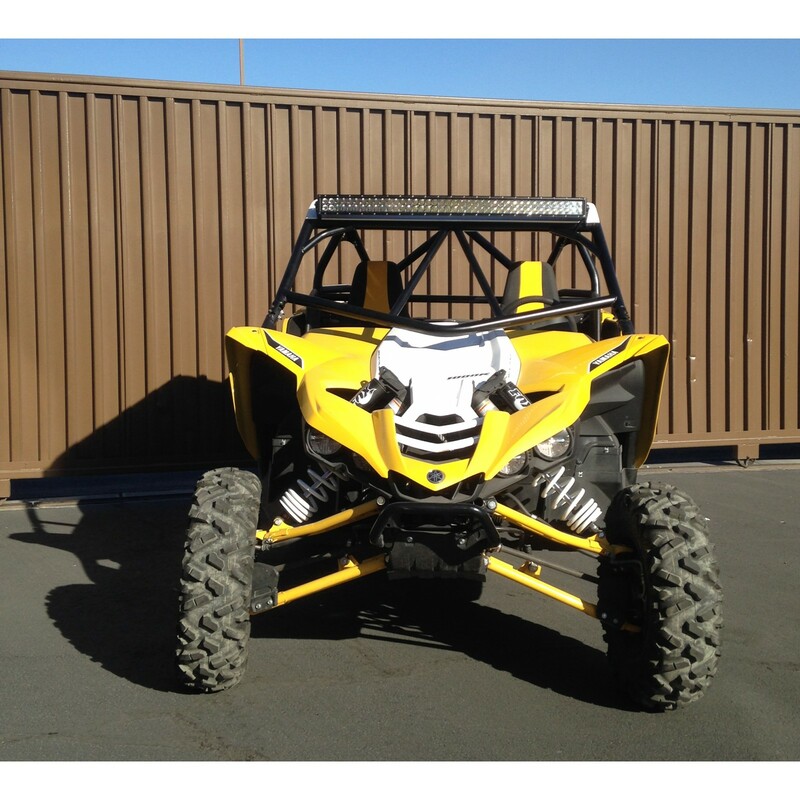 More info below or call us at 702-889-1741 to discuss the details. 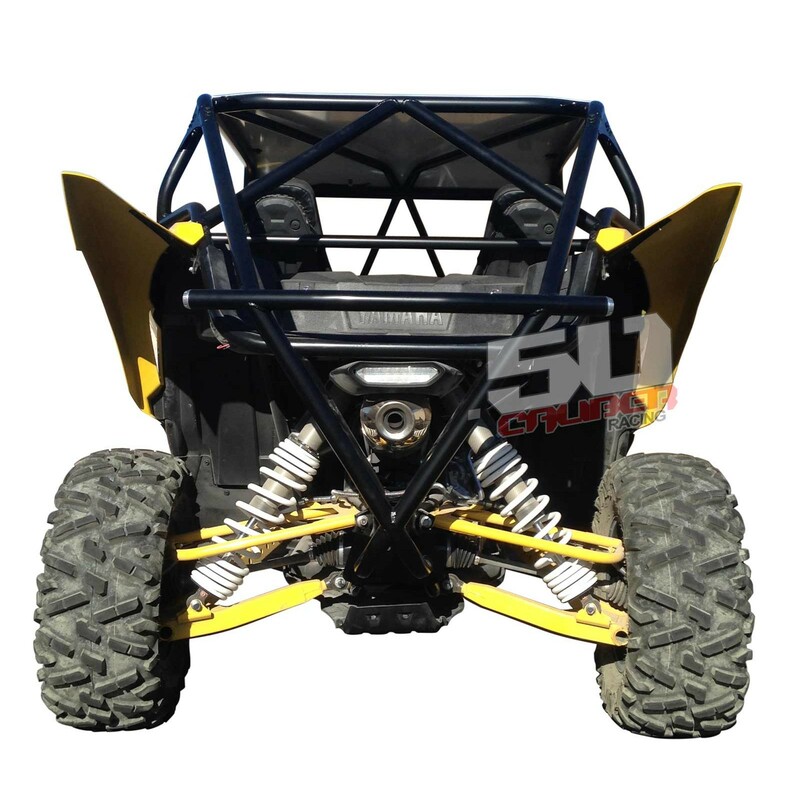 Yamaha Roll Cage with Aluminum Roof. 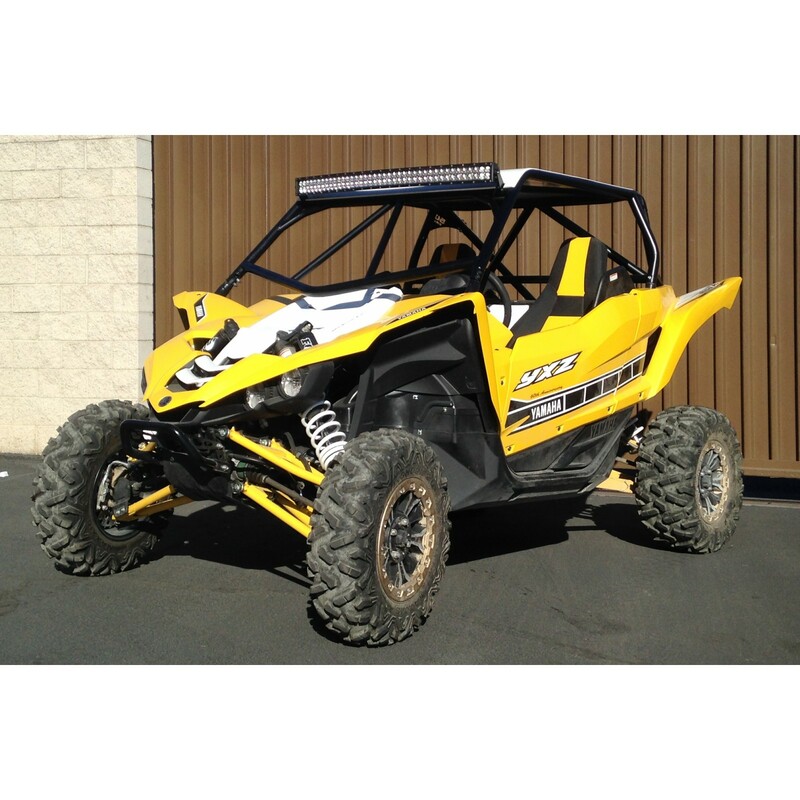 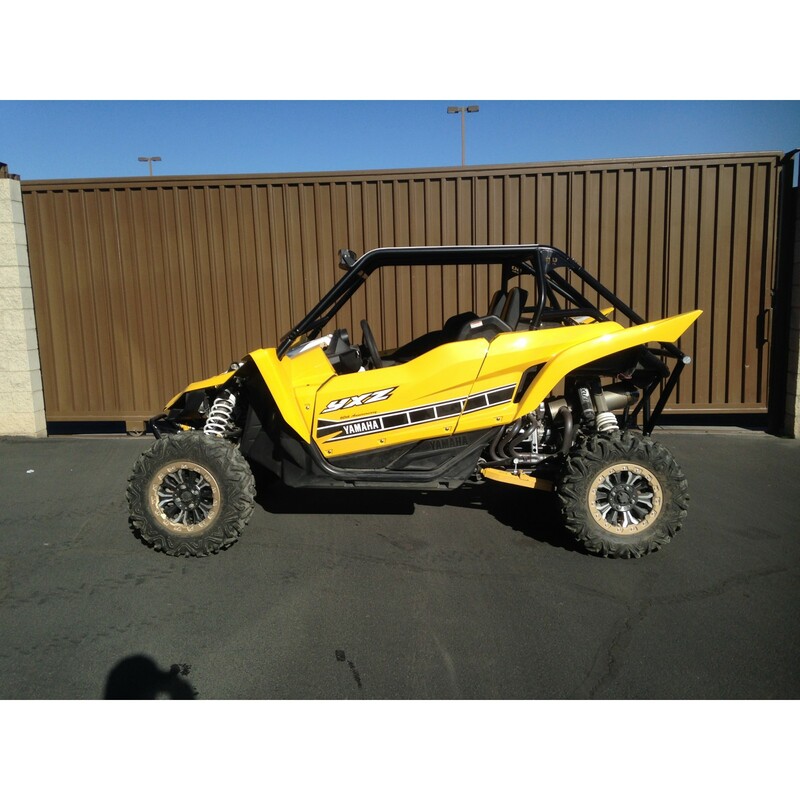 Fits 2 Seater Yamaha YXZ 1000R. 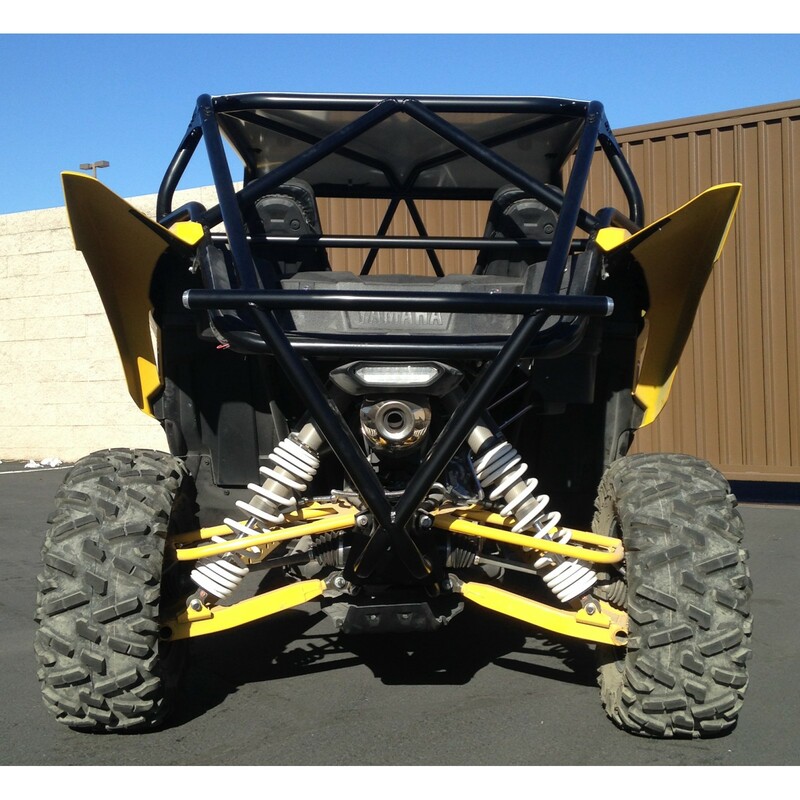 - Fast and easy Installation - Integrated Rear Bumper that also works as a tire rack. 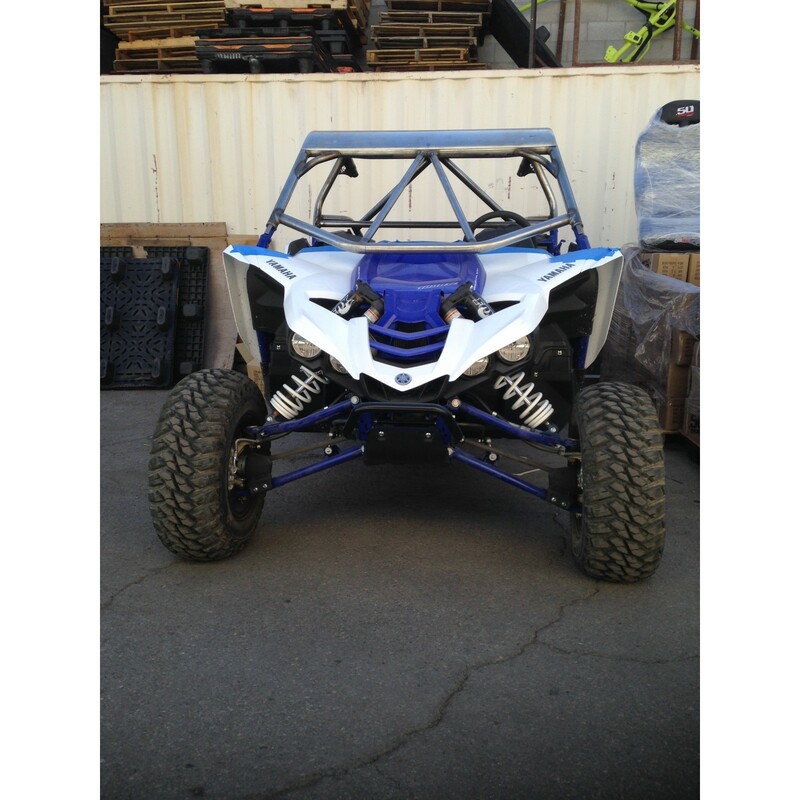 - Cage comes raw with no powder coat, Powder coat can be added for $250 for a single in stock color.